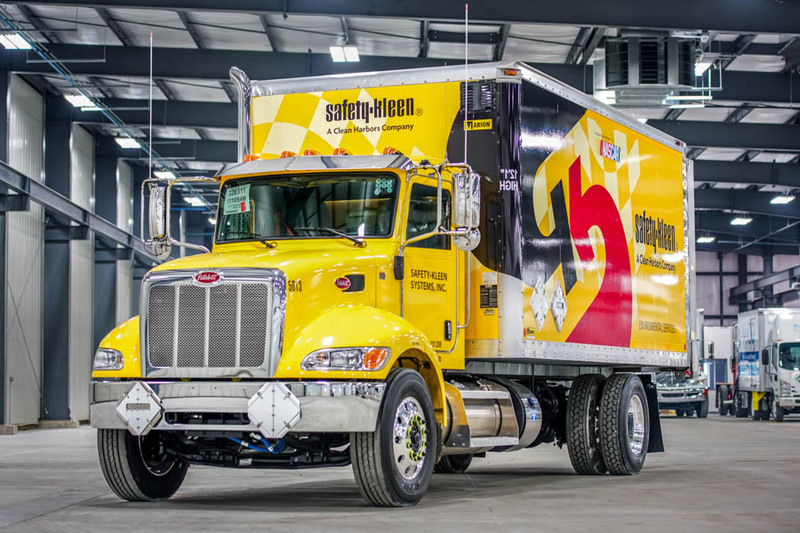 Customized for durability and strength. 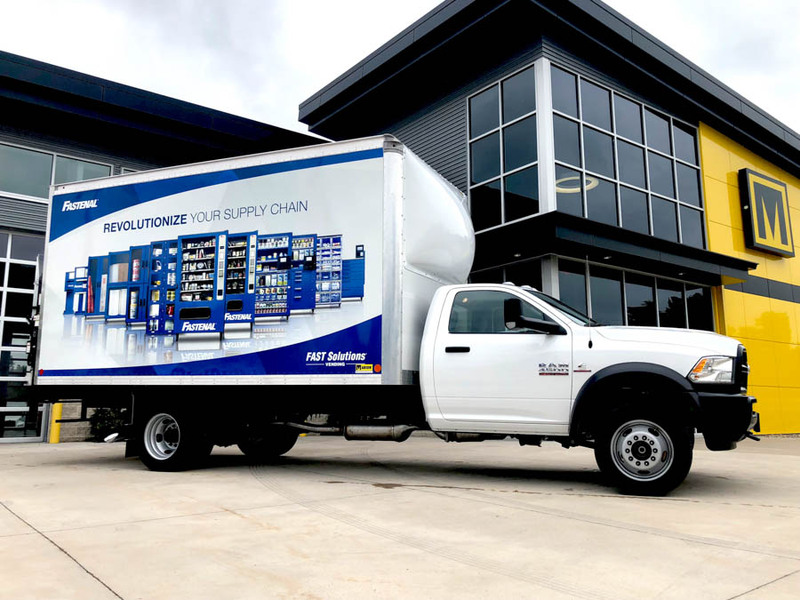 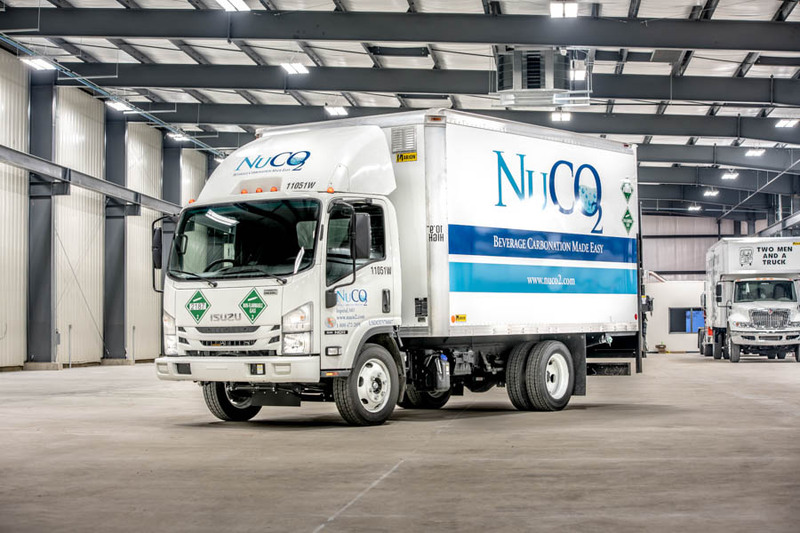 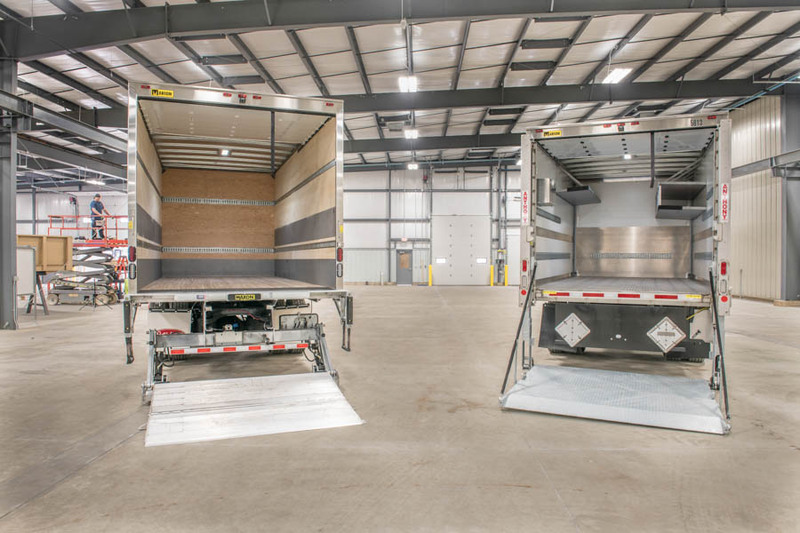 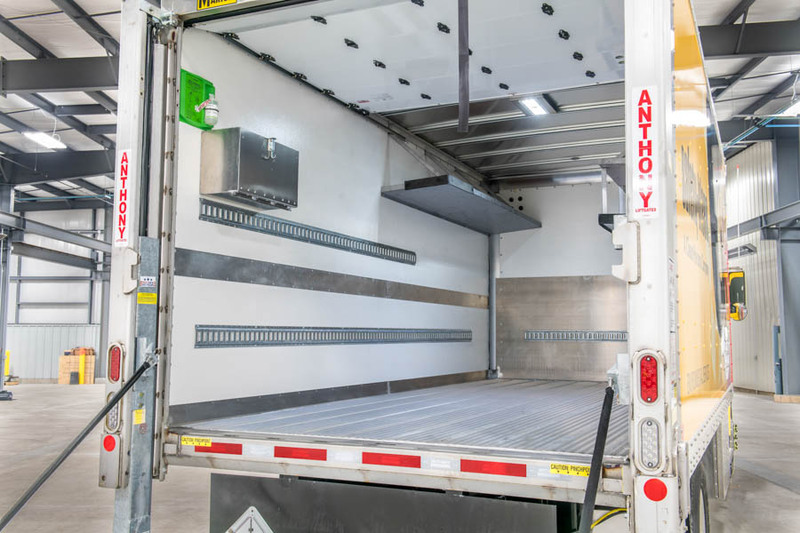 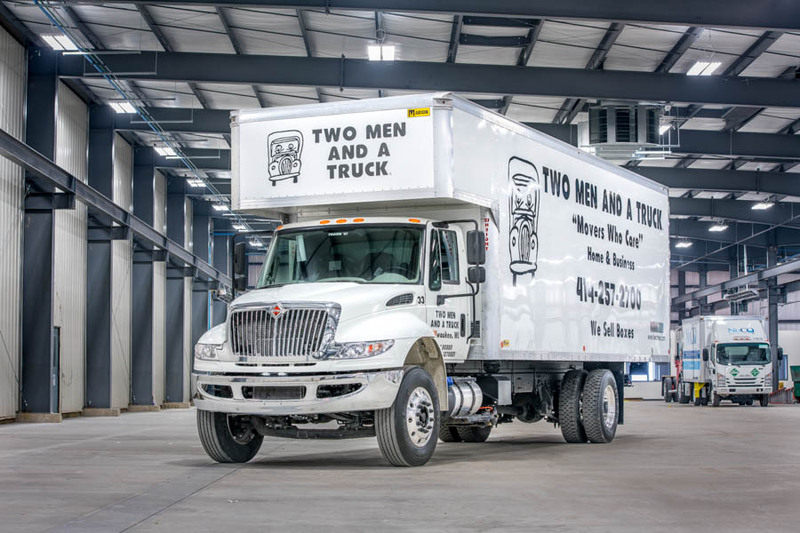 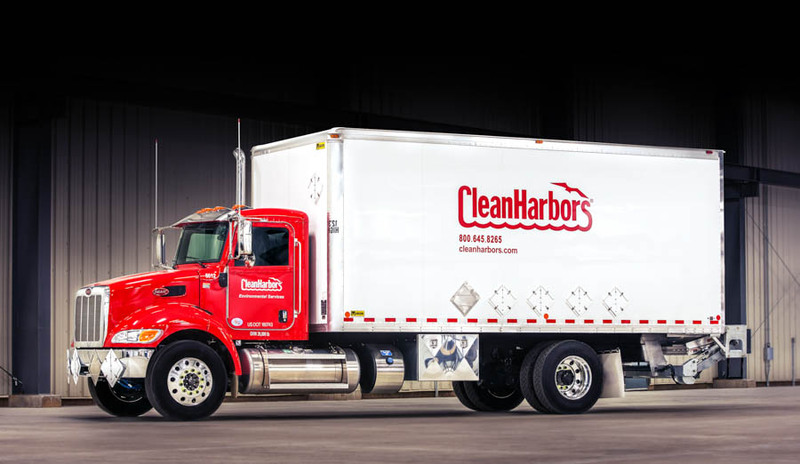 Built to withstand the rigors of road duty, our dry freight commercial truck bodies are known for specially constructed foundations, floors, undercoatings, rear frames, rear thresholds, front walls and doors. 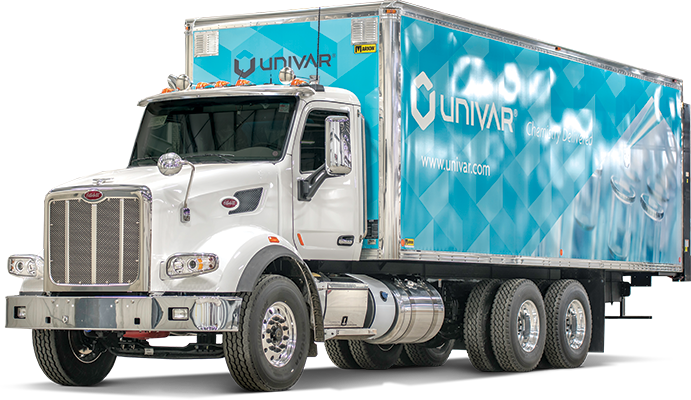 We offer "standard" models, yet our engineers can custom design exactly what you need, featuring numerous available options. 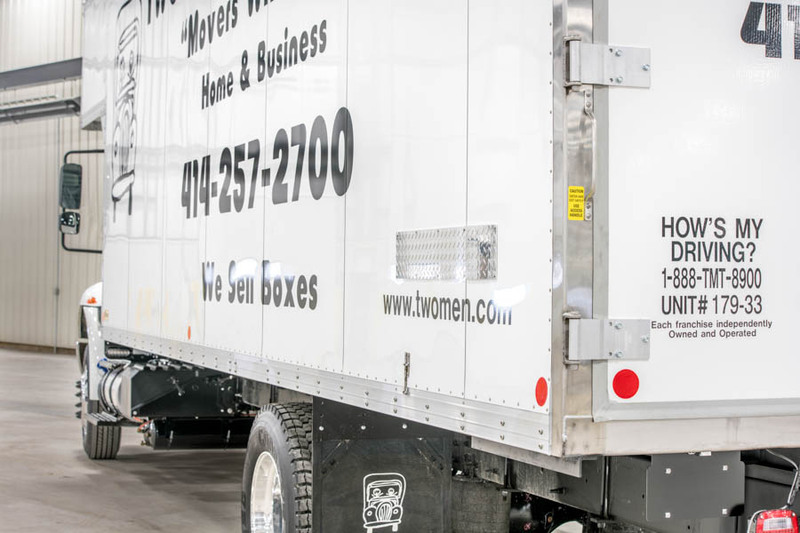 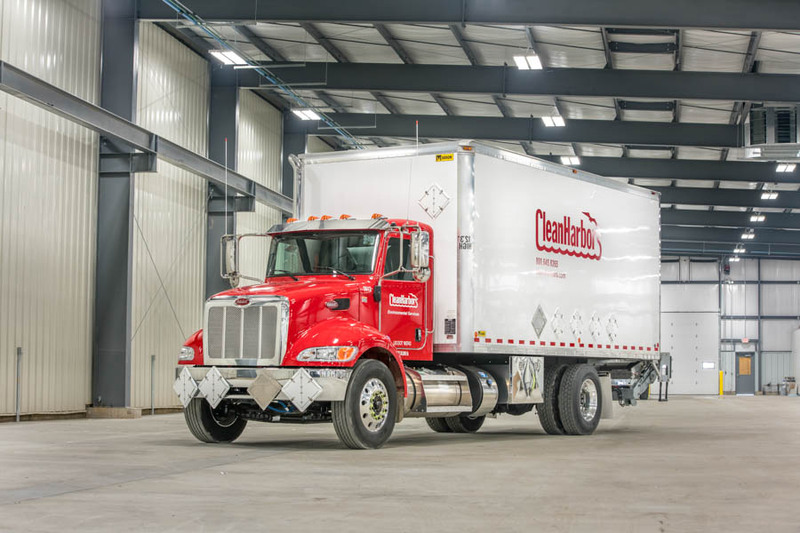 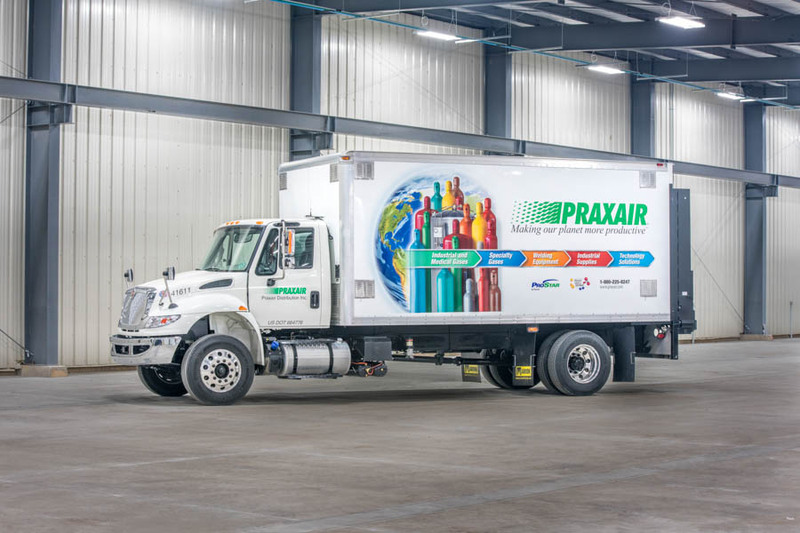 Flexible door design—Our dry freight rear doors will fit your needs. 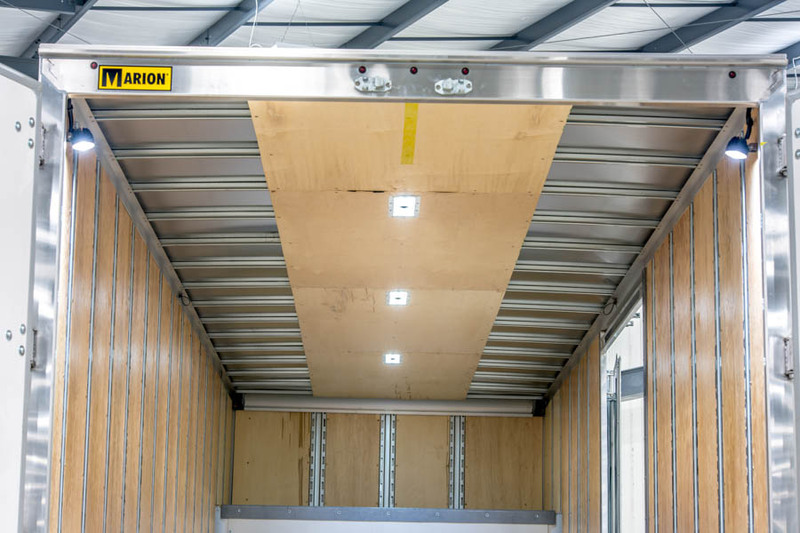 Options include roll-up, four panel full-opening, two panel full-opening, two panel narrow-opening and single panel narrow-opening. 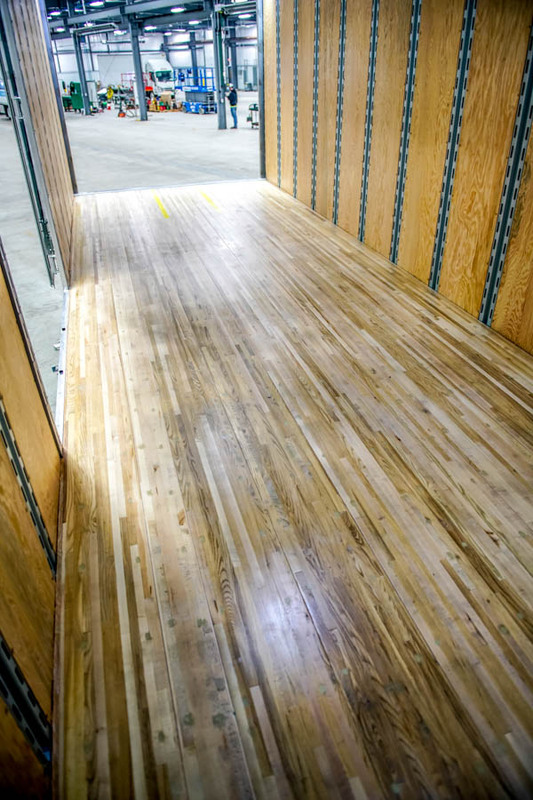 Dry freight options—choose from a variety of colors, customize your size, and create custom graphics.